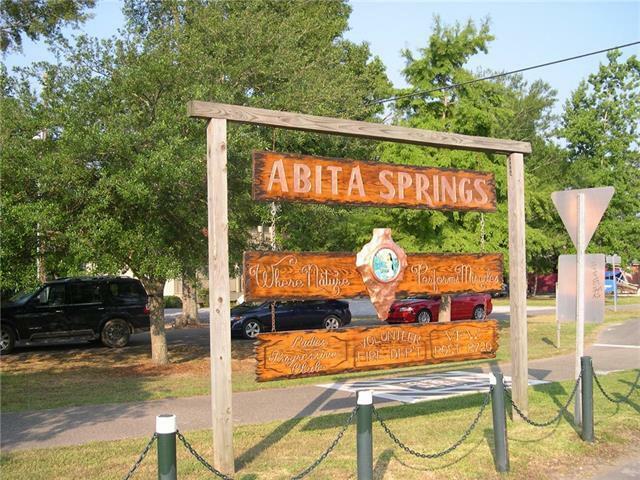 Active area offers DEVELOPMENT opportunity in Historic Abita Springs. Previously approved 126 lot PUD with significant infrastructure already installed, some still needed. 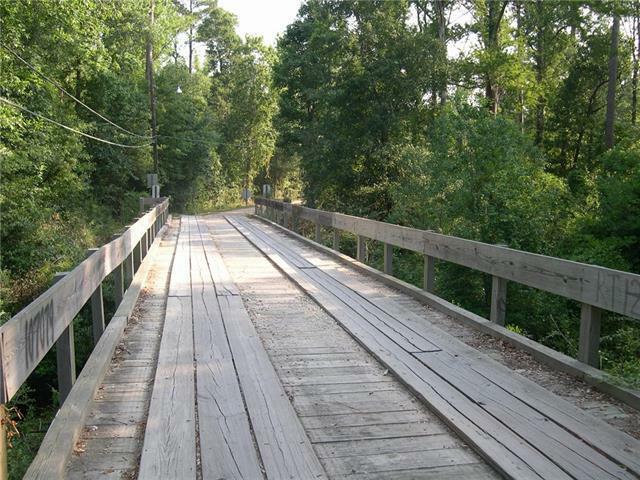 Call for specifics and to view plats & engineer's estimate to complete project. Most in flood zone X, some in AE. 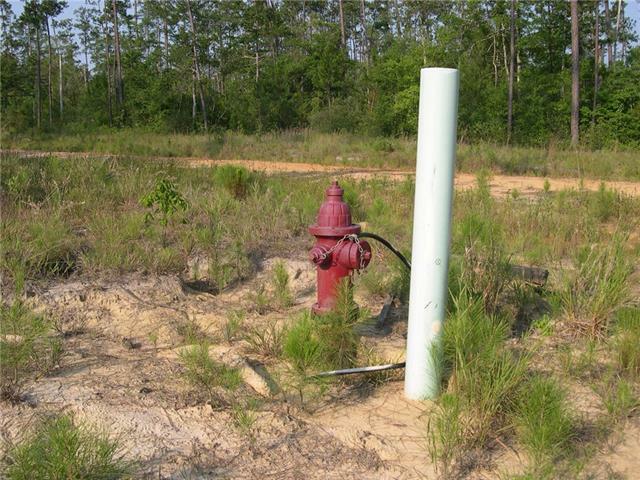 Inside city limits with access to all utilities. 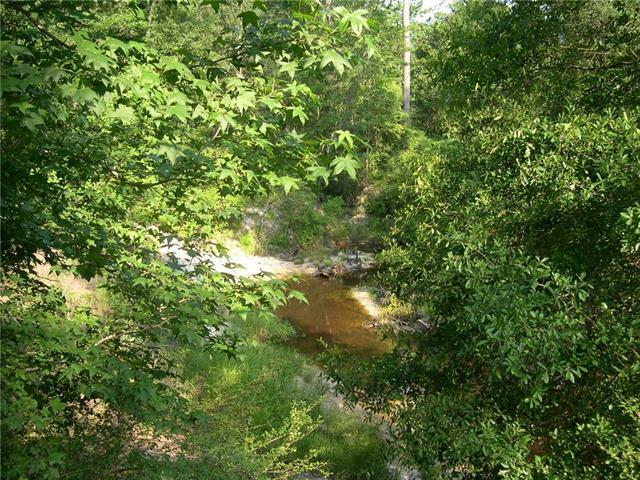 Previously wetlands approved and mitigated with established conservancy, needs to be re-submitted to Army Corps. Visionaries welcomed!